For our Raleigh Estate Planning cases, making decisions about an estate plan can be a daunting task. We are faced with so many questions and unknowns about what could happen, what to do with your property, and what impact your decisions will have on the future. 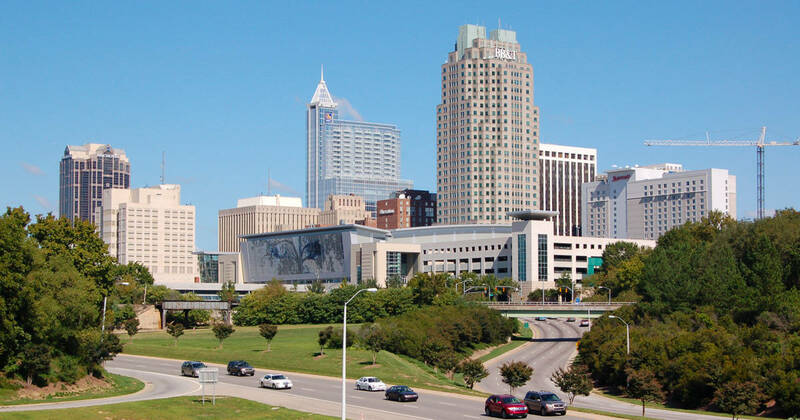 There are certain documents that our Wills and Trusts clients should consider executing with a Raleigh estate attorney to protect their assets and estate. One of the most powerful documents we use, with the most sweeping authority and most important consequences to consider is called a Power of Attorney. We use this document to complement a Will and acts as another important Estate Planning Tool. A Power of Attorney is very flexible in how you characterize it: You can have a limited power of attorney, a general power of attorney, a durable power of attorney, a durable general power of attorney, a financial power of attorney, and several other variations. You can also modify a Power of Attorney to be effective at certain points in your life or effective right away. The differences can be minor, but extremely important in terms of the consequences and effects of each. A General Power of Attorney allows broad authority to be given to a person to make decisions about almost anything involving the client, including property, financial, and other types of matters. The client is called the “Principal” and the person given the power is called the “Agent.” The power granted can be anything as simple as writing a check or calling a utility company to making significant life-altering decisions. A Power of Attorney being “durable” means it survives incompetency. So, once someone is no longer able to make decisions for his or herself, the document will remain effective. Under the right circumstances, this can be a huge cost-saving measure down the road. The power itself can be as broad or as narrow as you want, and you can be so limited as to give authority to treat a particular piece of property only a certain way. The other end of the spectrum involves broad authority with only specific limitations. You can grant authority to just pay bills, or just accept income, or just sell property, or just sign certain documents, or nearly anything else you can imagine. When there’s a problem, having a Power of Attorney is an effective tool for someone who needs to step in and handle it in the situation where a person cannot handle it themselves. If you present this document to a bank, for example, it can quickly help resolve an issue involving money if the person is not available or conscious. In North Carolina, organizations are required to honor a Power of Attorney if it has met certain requirements, and there is enforcement if organizations refuse to enforce it. These rules allow you to exert a certain amount of leverage over organizations giving you a hard time about needing to handle a transaction for someone else when you have the proper Power of Attorney documentation in place. We have experienced Raleigh estate planning attorneys who can explain and draft the Power of Attorney document that is appropriate. These documents have important consequences, so you will likely speak with an attorney about the situation at length to make sure the right Power of Attorney is prepared. We have weekend and evening appointments available, handicap accessible facilities, and are set up to provide a fast turnaround time for those people needing it for an emergency. Initial consultations will get you a lot of information to help guide you through the process and help you decide whether you need a Raleigh estate planning attorney and what type of Power of Attorney is right for you. The attorneys at Hopler, Wilms, and Hanna help people with estate planning issues, such as drafting a Power of Attorney. Call (919) 244-2019 or Email [email protected] to get started.